Want to win your very own personalized photo calendar plus a chance to take home a brand new Brother printer? 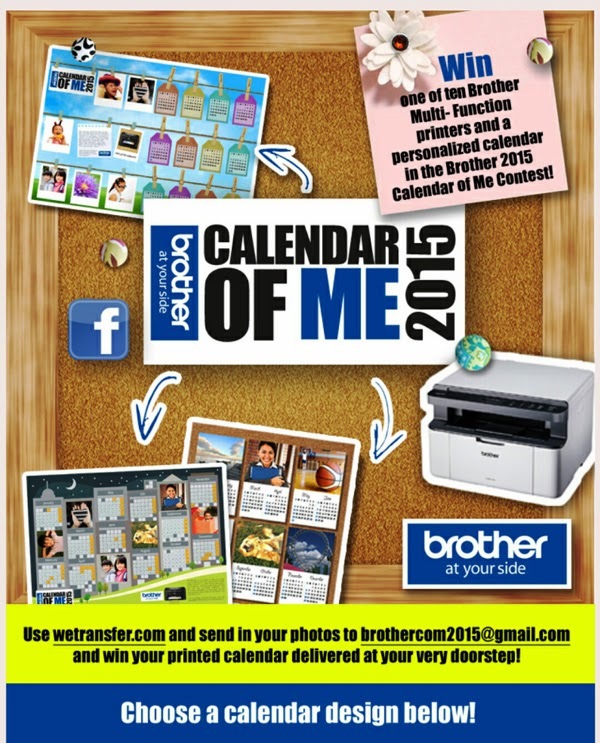 Join the Brother 2015 Calendar of Me Contest! 2. Fill-in the registration form. 3. Upload 6 of your favorite photos via WeTransfer and send it to brothercom2015@gmail.com (make sure your photos are at least 500kb!). The Brother 2015 Calendar of Me contest is open to all participants 18 years old and above. Two hundred (200) lucky participants with the best photos will have their own printed personalized calendars delivered right at their doorsteps. 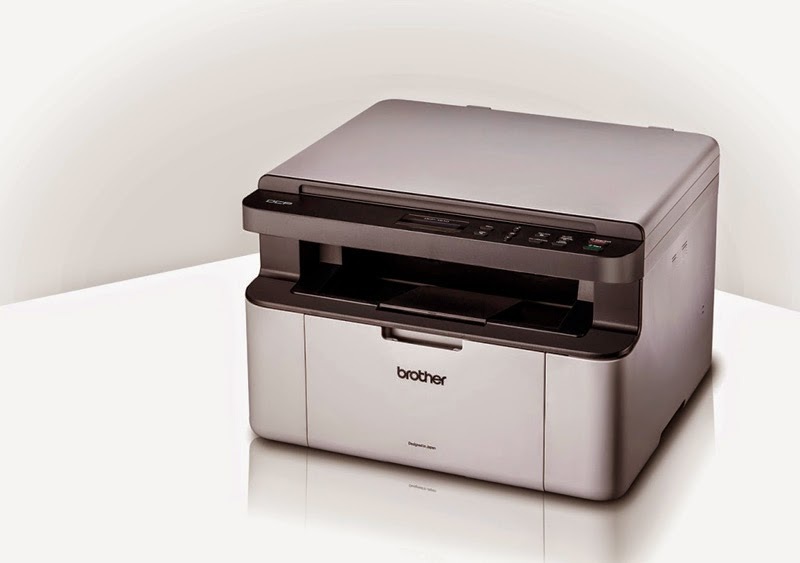 Ten contestants will also win a brand new Brother monochrome laser multi-function printer! Promo runs from Dec 24, 2014 to January 15, 2015. Ten winners of a brand new Brother multi-function printer will be raffled off on January 16, 2015. “Filipinos are well-known for posting selfies and photos of families and friends on their social media sites. This is a great opportunity to have those wonderful digital memories captured on their very own 2015 calendar. Printed on our top-notch Brother A3 InkBenefit printers, the poster-size calendars will even be delivered to their homes,” said Glenn Hocson, Brother Philippines President. For more information, like the Brother At Your Side- Philippines Facebook page. Per DTI – FTEB SPD Permit No. 9485, Series of 2014.
parang feel ko sumali..... calendar? not bad for the 200 lucky participants......that printer is a must grab!